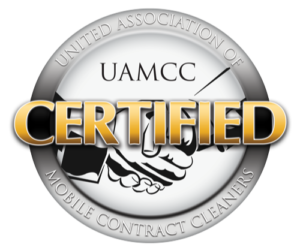 With years of experience, we are able to provide affordable and efficient cleaning services. 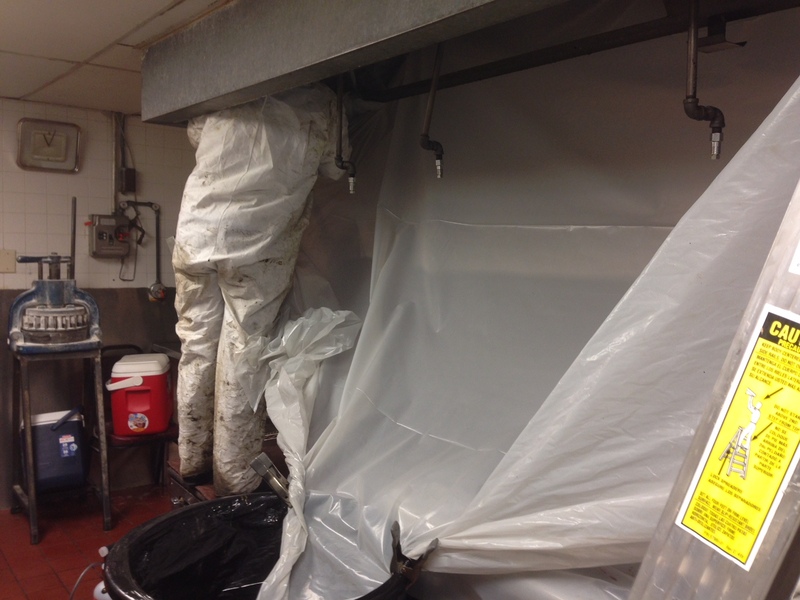 We offer cleaning services that include repairing, cleaning, and installing grease exhaust ducts. American Vent Hood Cleaning -Serving the Dallas-Ft. Worth Metroplex! 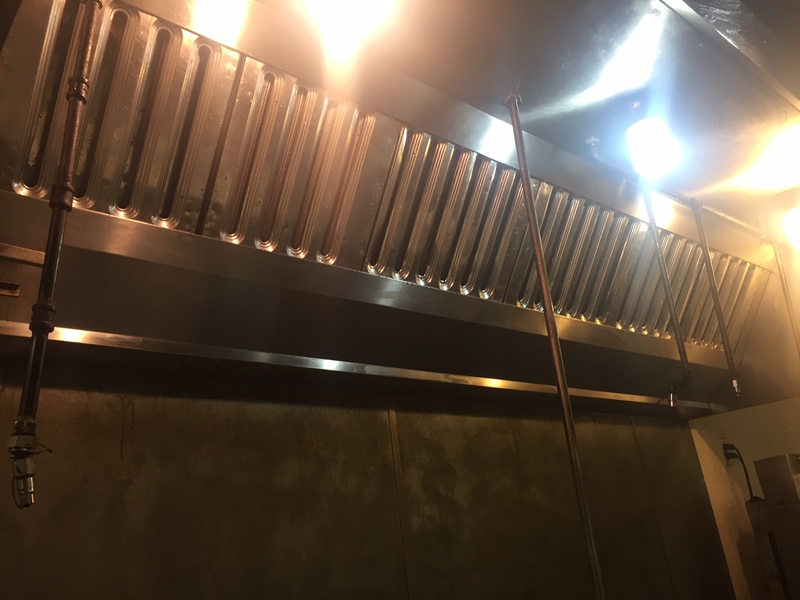 American Vent Hood Cleaning offers a full selection of vent hood cleaning services that include routine cleaning, emergency service, grease exhaust duct systems, and exhaust fans. Serving the Dallas-Ft. Worth Metroplex, we pride ourselves on quality and excellent vent hood cleaning services that uphold NFPA 6 standards. Our goal is to provide efficient cleaning services that will guarantee your kitchen will pass all NFPA Standard-96 inspections and local fire standards. American Vent Hood Cleaning wants to help your business run safely and smoothly. We prioritize integrity and get the job done without cutting corners. Vent Hoods are an important part of the kitchen. Scheduling a routine cleaning will set your business up for success and will prevent long term issues with your kitchen equipment. Prevent grease and smoke build up by scheduling a routine cleaning. 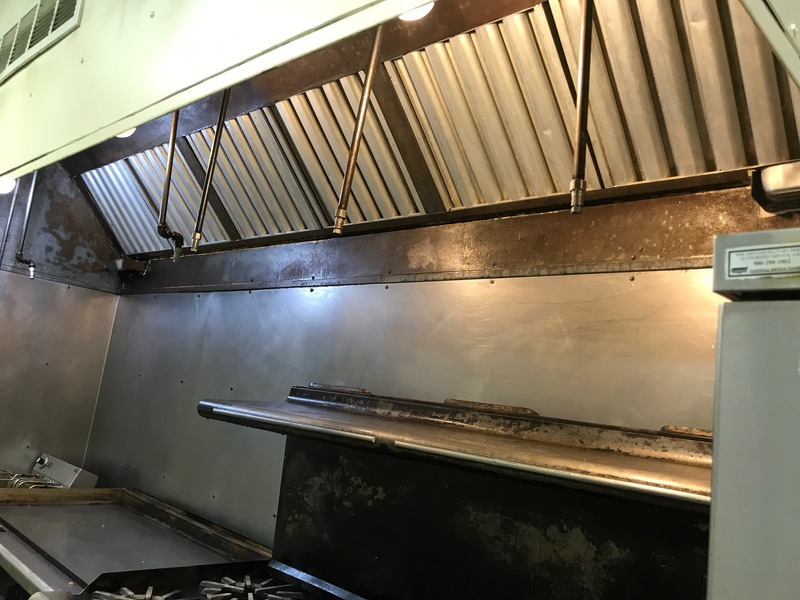 Regular maintenance of your restaurant’s grease exhaust duct system is an important part of defense against fires. 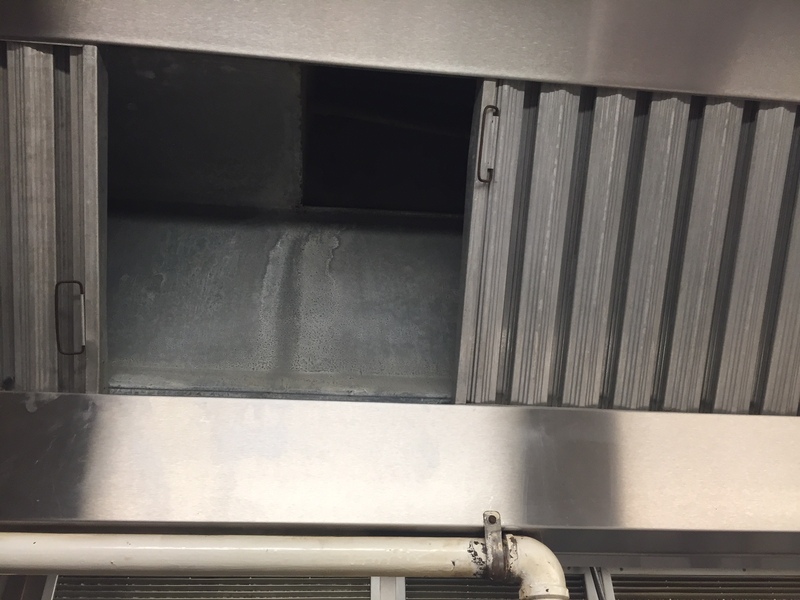 Hiring American Vent Hood Cleaning to clean your grease exhaust duct will provide a cleaner, cooler, and faster way evacuate grease and smoke. American Vent Hood Pros offers 24/7 emergency service. Give us a call at (214)-564-9307 immediately. 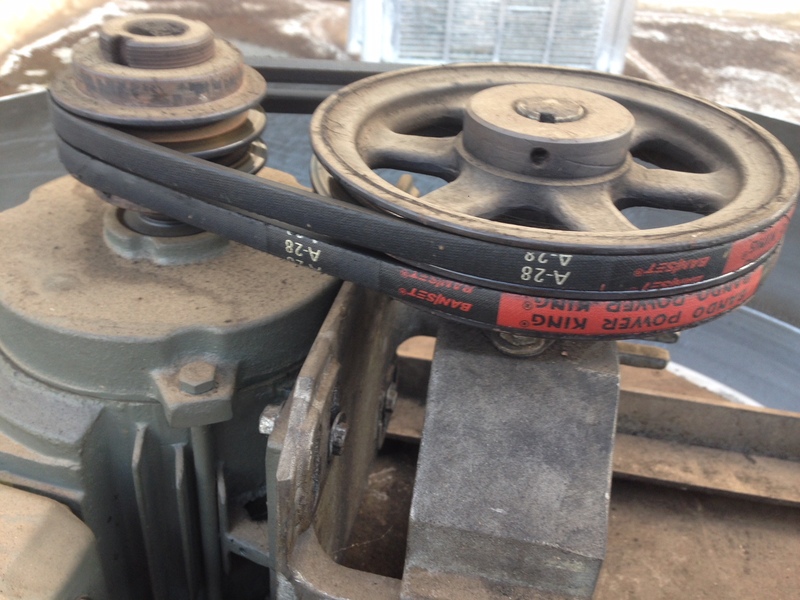 Is your exhaust fan making a rattling noise or failing to start? Our vent hood cleaning services include exhaust repair and replacement of exhaust fans. 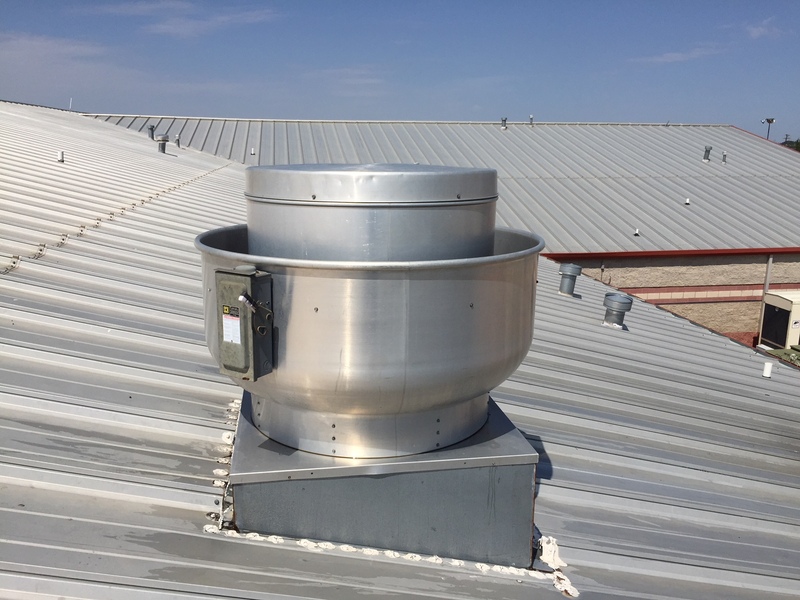 Learn more about our exhaust fan services here. We specialize in commercial and residential power washing.